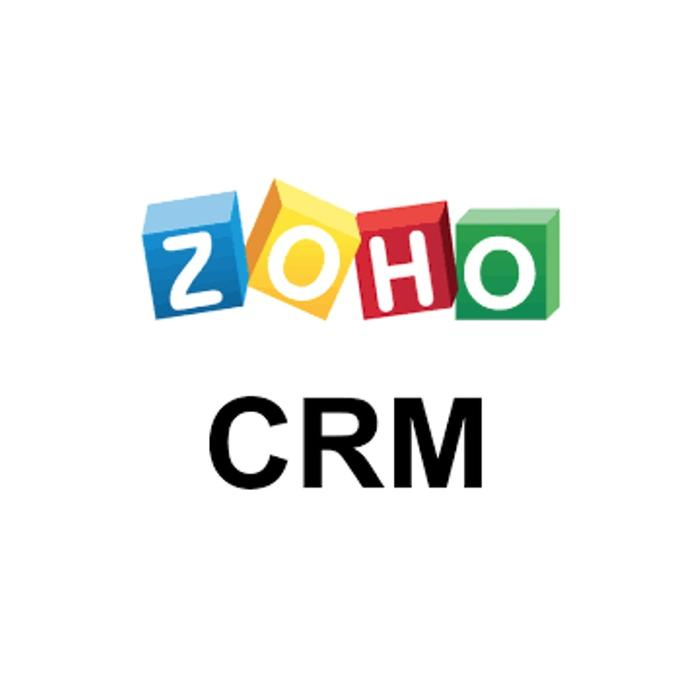 Delete account in zoho crm. Using this method, you cannot delete the account records permanently from your account. Delete call in ZOHO CRM. Using this method, you cannot delete the call records permanently from your account. Delete campaign record in zoho crm. Using this method, you cannot delete the campaign records permanently from your account. Delete case record in zoho crm. Using this method, you cannot delete the case records permanently from your account. Delete contact record in zoho crm. Using this method, you cannot delete the contacts records permanently from your account. Delete custom model in zoho crm. Using this method, you cannot delete the custom model records permanently from your account. Delete event record in zoho crm. Using this method, you cannot delete the event records permanently from your account. Delete invoice record in zoho crm. Using this method, you cannot delete the invoices records permanently from your account. Delete lead record in zoho crm. Using this method, you cannot delete the leads records permanently from your account. Delete potential record in zoho crm. Using this method, you cannot delete the potentials records permanently from your account. Delete price book record in zoho crm. Using this method, you cannot delete the price books records permanently from your account. Delete product record in zoho crm. Using this method, you cannot delete the products records permanently from your account. Delete purchase order record in zoho crm. Using this method, you cannot delete the purchase orders records permanently from your account. Delete quote record in zoho crm. Using this method, you cannot delete the quotes records permanently from your account. Delete sales order record in zoho crm. Using this method, you cannot delete the sales orders records permanently from your account. Create task in ZOHO CRM and attach it to related record (Contact, Deal or Company). Delete task record in zoho crm. Using this method, you cannot delete the tasks records permanently from your account. Delete vendor record in zoho crm. Using this method, you cannot delete the vendor records permanently from your account.